” School’s out for summer! “ Did you sing that in your head the way I just did? HA HA HA. Seriously though. Summer vacation is here for many families and that means vacations to cooler parts of the country. 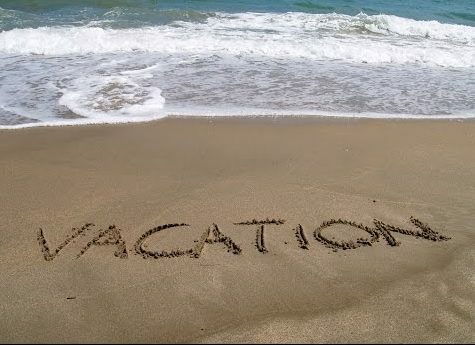 While clients are headed to beaches to enjoy the surf and escape our record breaking heat this summer many don’t include on their check list for packing to make sure their plumbing is safe while they are gone. If you don’t have someone house sitting for you we recommend shutting off your main water valve, this is usually located at the front of your home near the hose bibb. If the valve has a lever handle it is a ball valve and you should be in good shape to just turn it off and leave with no worries. If your valve has a round handle it is a gate valve and these valves are notorious for not working when we need them to most, the gate inside them often gets stuck and either stays stuck in the off or on position. We highly recommend replacing your gate valve with a ball valve to ensure its proper usage. If you have irrigation and don’t want your plants to be turned off while you’re on vacation Robins Plumbing can customize your plumbing to include a separate isolation valve for your home that is separate from your landscaping so you can leave your house water off to avoid flooding while you’re gone but your landscaping will still continue to run.